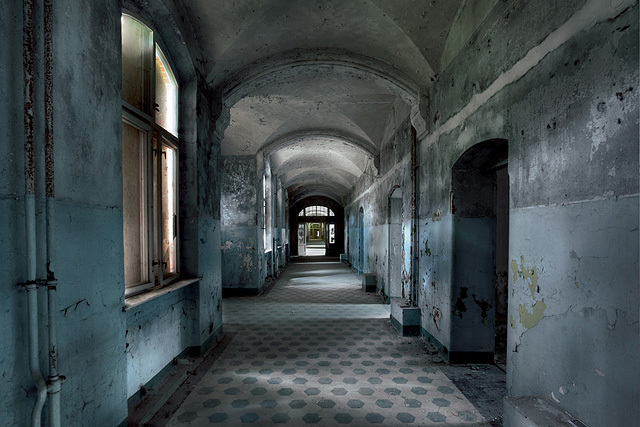 Urban explorer and photographer Rebecca Bathory's photo series and book "Soviet Ghosts", depicts abandoned buildings in the former Soviet Union and its satellite states in the former Eastern Bloc, with origins from the Cold War. 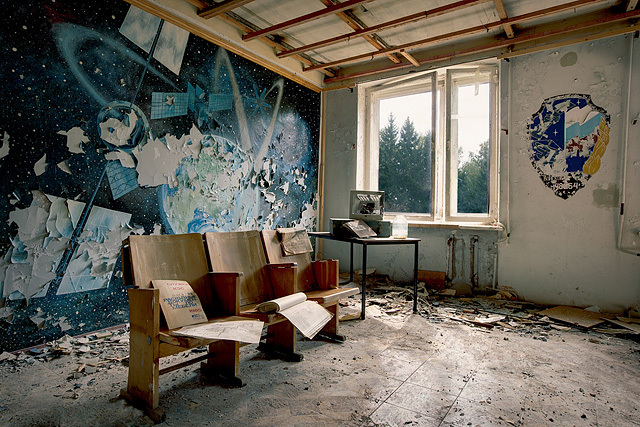 Struck by the extent of abandonment in the former Soviet Union and its satellite states in the former Eastern Bloc, photographer Rebecca Bathory sensitively and beautifully records many abandoned location within 13 countries which were once part of the Soviet Union or occupied. Including forgotten towns, factories, prisons, schools, monuments, hospitals, theatres, military complexes, asylums and death camps. 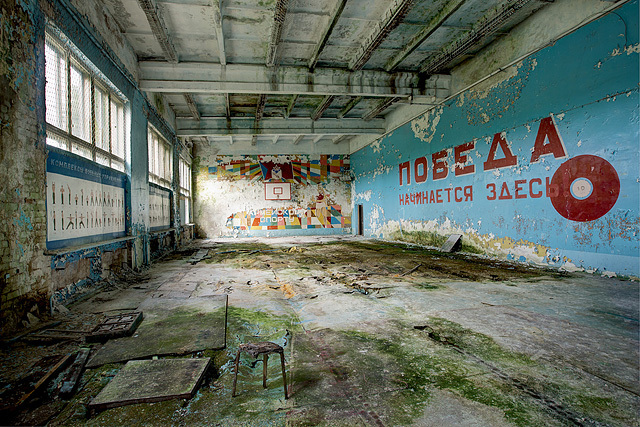 The former USSR with the fall of a Communist empire, places now lie derelict, uninhabited, broken shells of a forgotten time. The collapse of the Soviet Union left haunting memories of ordinary people who once lived and worked there. Rebecca's work shines a light on a society shrouded by the cold war, offering a touching document of the daily lives of the Soviet people.